Home•How to Use Instagram to Grow your E-Commerce Business? 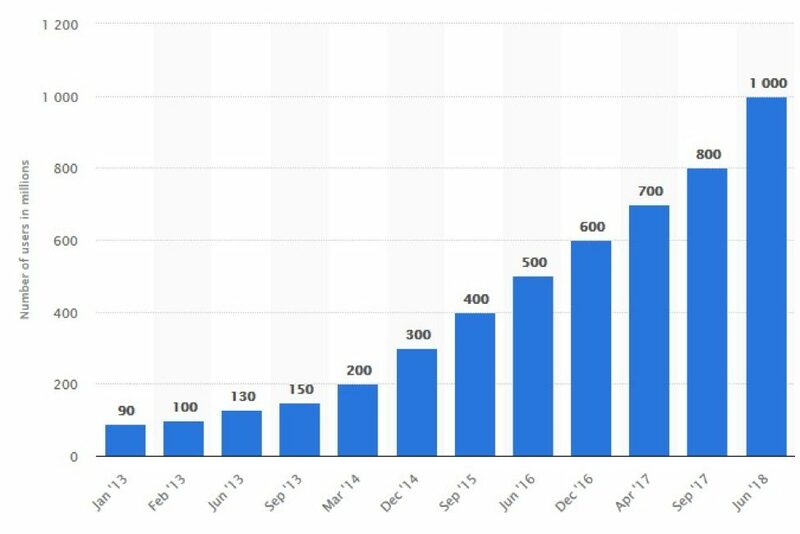 One of the most important things when you running a niche e-commerce store is to have an Instagram business account that will boost it. We decided to host Nadav Peleg – an Instagram account specialist that will elaborate about it. 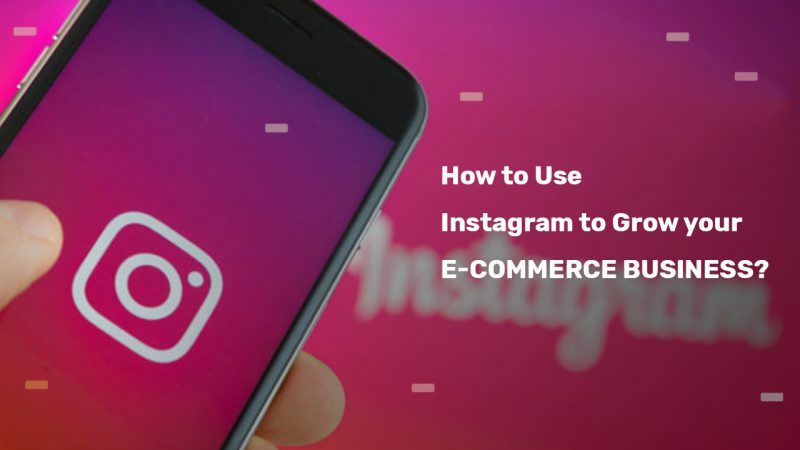 Did you know that you can grow your E-commerce business online using Instagram? Instagram is one of the most popular social networks worldwide with over 1 billion active users, and at least 32% of Internet users are also using Instagram which serves as a great edge for marketing business online. In general, the challenging part of using this platform is increasing follower to your page to achieve your sole purpose. One of the best strategies in targeting an audience is to make sure you include your brand image. Visual communication should be part of your content strategy, which is essential as it conveys the information you are passing across. Your Instagram feed must be unique, most brands just substitute or filter the images which make it indifferent from other brands as a result of that. Your aim should be convincing your target audience or followers with the brand image, sticking to your theme and using the recommended size of the image for all Instagram images which are 1080 x 1080 and character captions limit is 2200. One-third of your content should be based on personal interactions, encouraging your followers. Either by giving out free gifts or by sharing useful ideas, stories from thoughtful leaders in your industry. One-third of your content should be about promoting your business generating profit. This can be done by including informative images about the product or information relating to your company. Sharing other business’s content and industry news helps more to show your audience that you are well informed about the industry following the competition involved. Thus proving you are confident on your brand. Finding the right way and stability between the above-listed points increase engagement and followers. The important thing here is making your business eligible to use shoppable posts which are not violating any Instagram terms and conditions. You can integrate your Instagram shoppable posts with existing shops that help sells your product. Tagging your products is essential because it makes the purchase process more comfortable for your customers. Stick to one or two products for each post. It will be better to keep your shoppable post more simple and easy to understand. Your promotion should be based on the type of people following your profile, as promoting products that are not appealing won’t generate sales. The use of social influencers in your shoppable post helps make your product reach buyers who know nothing or has bought a product from your brand. 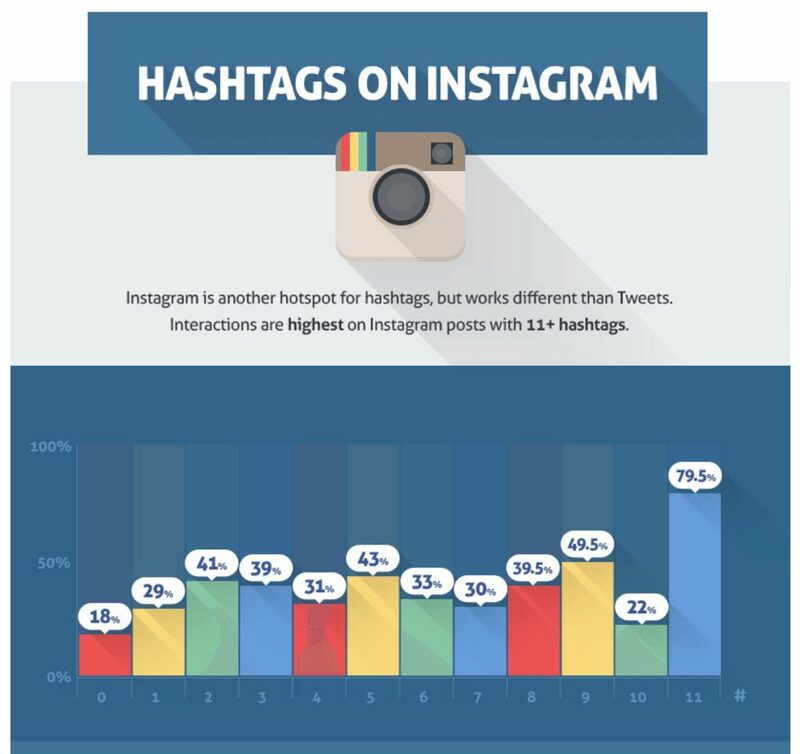 The use of hashtags is a standard and helpful way of getting your content found by Instagram users both new and old. You can do some research on keywords to use in your hashtags. You can, also, pay a search engine optimization writer to help you with that, regarding your brand. Make sure not to overuse hashtags per post. Finding new customers with the use of Instagram is a little bit stressful, but requires tolerance and determination. However, it will undoubtedly be fruitful. Finding the right brand hashtag for your business account is more important, combine the use of eye-catching captions. You can also check out other competitive brands or high rated companies in your niche on how they use their hashtags. Doing all these will increase your followers and create awareness of your brand. When growing your Instagram business account, liking, commenting, and re-posting other people’s image or post is the best way of engaging your audience and getting more followers. Let your comment be eye-catching to them enough to look for you. The more you engage with your audience, the more they check you out and end up following you. Getting fake likes and comments are not suitable for your business account growth. A lot of people are engaged on the platform, you making the first move is the key. The aim of using third-party apps helps manage the effectiveness of your time, as maintaining your well-known business account requires a lot of time (AutoDS as a dropshipping tool is a great example). The purpose of social media tools or Instagram automation tools like Instagram bots and post schedulers which allows you to plan the excessive activities you have to do on a daily basis. These third-party apps have restrictions. Thus, it is essential to apprehend the rules of the usage of these apps in a way that doesn’t go against Instagram’s terms and conditions. The best strategy for marketing your brand on Instagram includes reviewing analytics frequently and thoroughly. The analytics provides you with useful information. The use of this information increase engagement between you and them. Audience tab gave an insight about which of your followers are active on a daily basis. Schedule your posts during these times to get a considerable number of views out of each post. Note the images that get a reasonable number of likes and views to understand the taste of your audience. You know what your audience wants this information and post more of it, which increase your engagement with them. 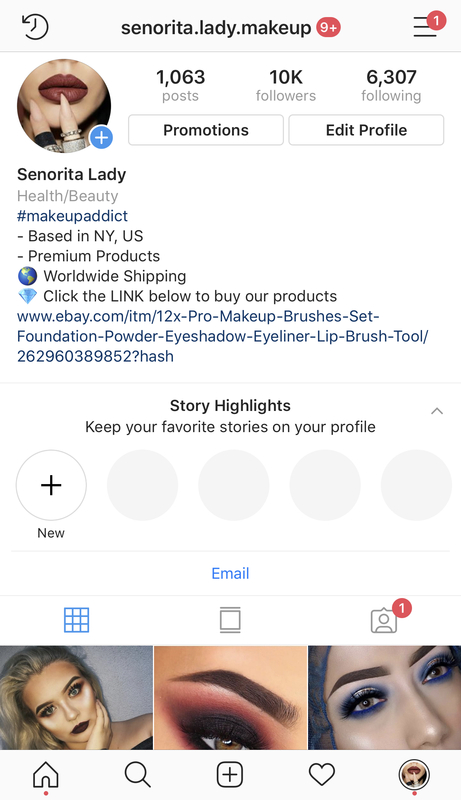 Watch our video on our YouTube channel how to get organic traffic and sales for your eBay dropshipping business using Instagram automation. Do you have further questions about Instagram marketing? 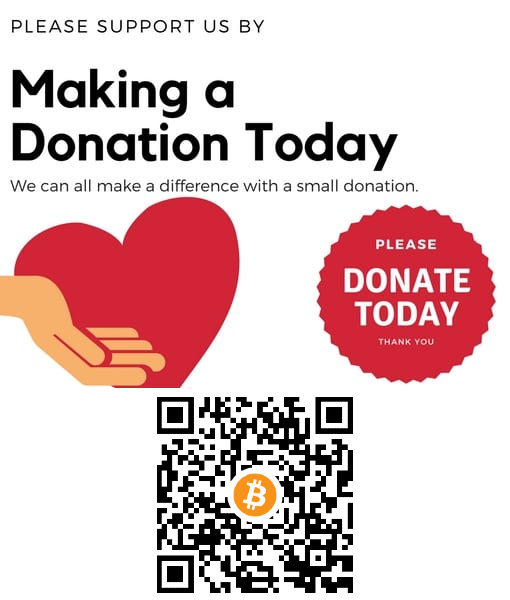 Do let us know via the comment box.